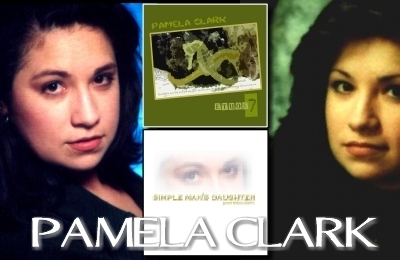 Sign up for Broadjam today to follow Pamela Clark, and be notified when they upload new stuff or update their news! I was born in Fort Knox, Kentucky, but I was raised in Panama in the district known as the Canal Zone. Living in a bilingual home I had the best of two cultures. My dad is an Alabama boy and momma is from Panama. I had all kinds of great music in my house. Daddy taught me my first guitar chords and how to yodel and momma taught me "the washing machine" and how to make a great arroz con pollo.